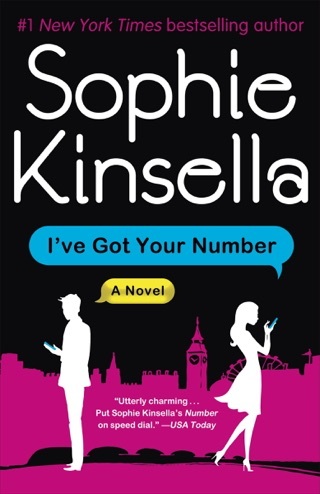 Sophie Kinsella’s novel made us feel great even though it shouldn’t have. Our heroine Katie watches her Instagram-perfect life crumble after her boss callously fires her. Which sounds miserable, right? 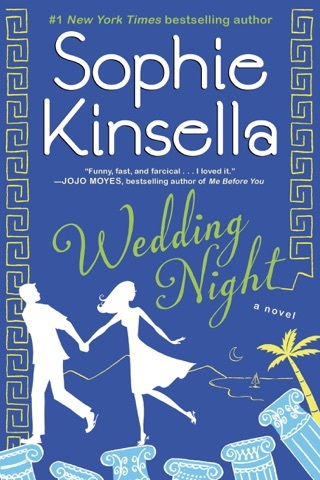 Instead, Kinsella crafts a typically delicious story about revenge, redemption, and finding the true meaning of happiness. 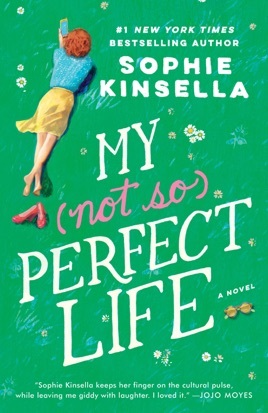 My Not So Perfect Life is the sort of book that makes perfect company on a chilly weekend. 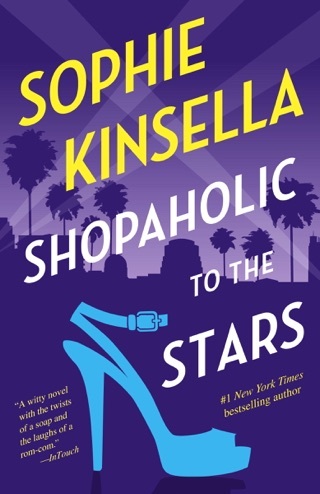 With her signature humor, bestselling author Kinsella (Shopaholic to the Stars) explores the frequent disconnect between perception and reality in modern life. Katie Brenner, a 26-year-old research associate at a branding agency in London, left her father's farm in Somerset with the intention of living her dream life in the city. But with her tight budget, peculiar roommates, long commute, and tedious work assignments, reality falls short of her expectations. She becomes isolated and often feels like she's playing a role. Still, she's intent on projecting an image of perfection, both to her family and her Instagram followers. Meanwhile, her controlling boss, Demeter, appears to be living the perfect life that Katie covets. Then, just as Katie begins to feel like her dreams are within reach, with renewed confidence at work, possible new friends, and a potential love interest, she gets fired. 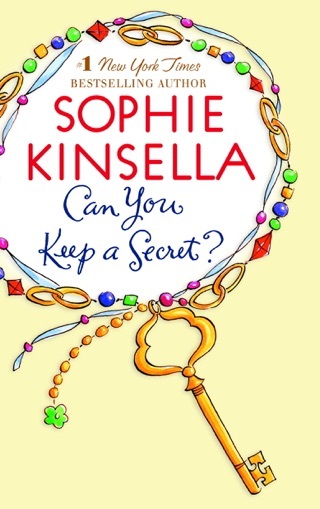 She moves back home to Somerset to help her father start a glamping business, only to have her two worlds collide in unexpected ways. 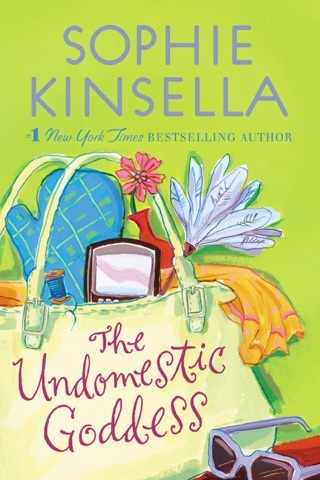 Driven by Katie's witty observations and numerous missteps as she attempts to reconcile various aspects of her identity, this novel is smartly satirical and entertaining. 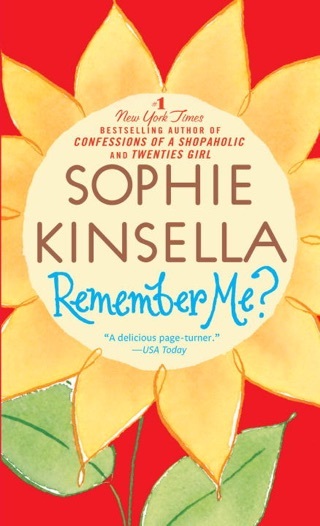 Least favorite SK book. None of the characters were likable and the plot was very predictable.